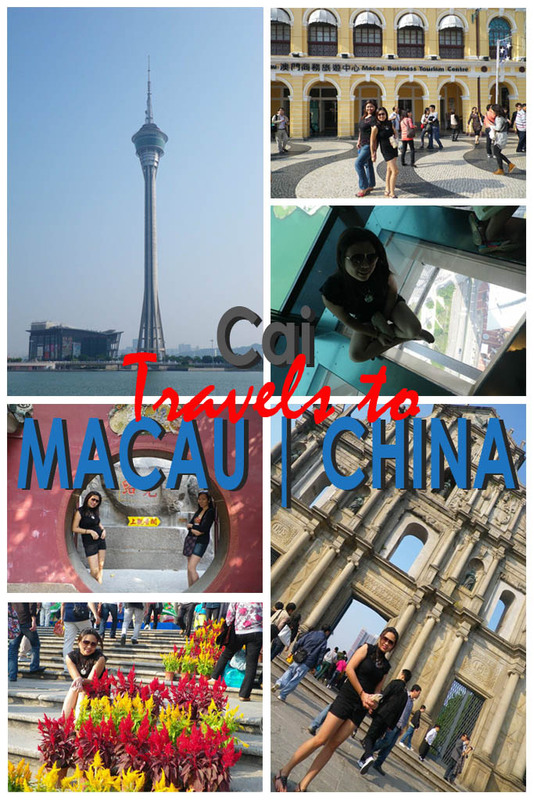 Cai and her colleagues continued their impromptu trip and went from Hong Kong to Macau. Since it was more or less an hour away, they took a ferry ride and went to the beautiful island. Details to follow.